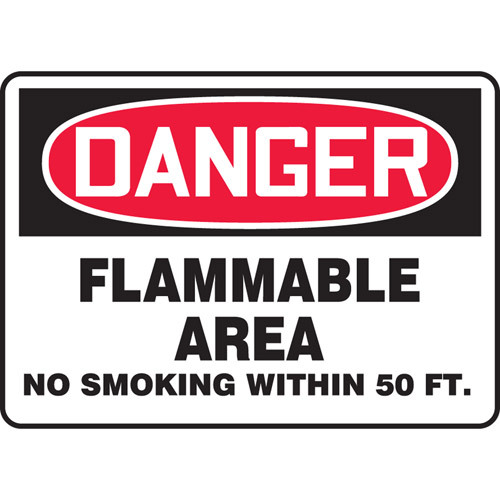 Danger: Flammable Area No Smoking within 50 ft. 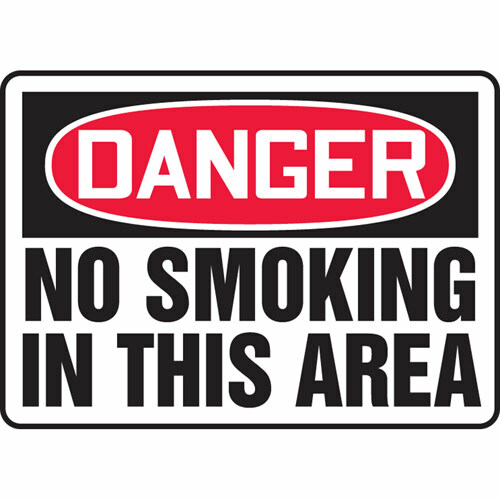 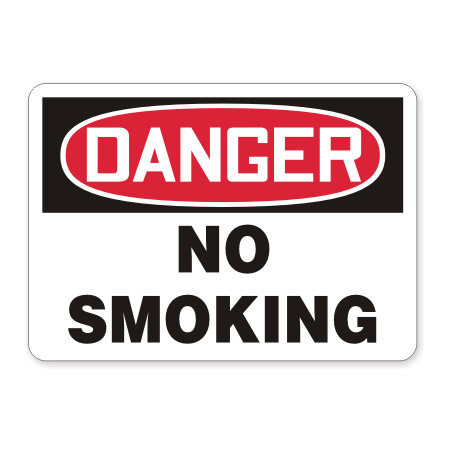 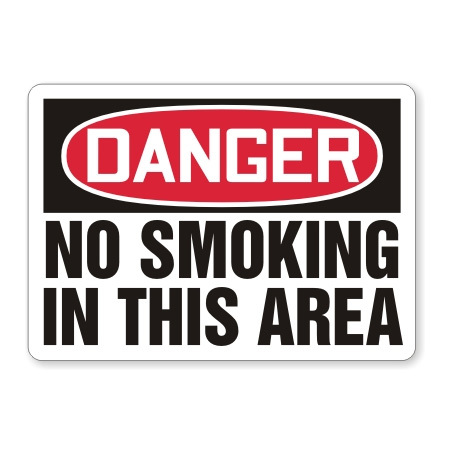 Ensure people are responsible when smoking or open flames are concerned. 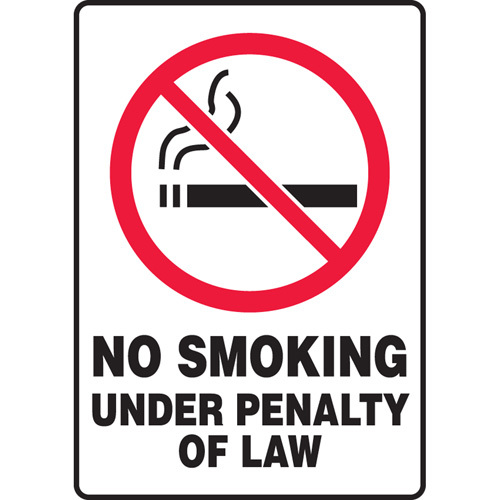 Remind all that government legistlation is to be stricly abided by.